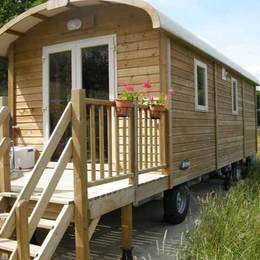 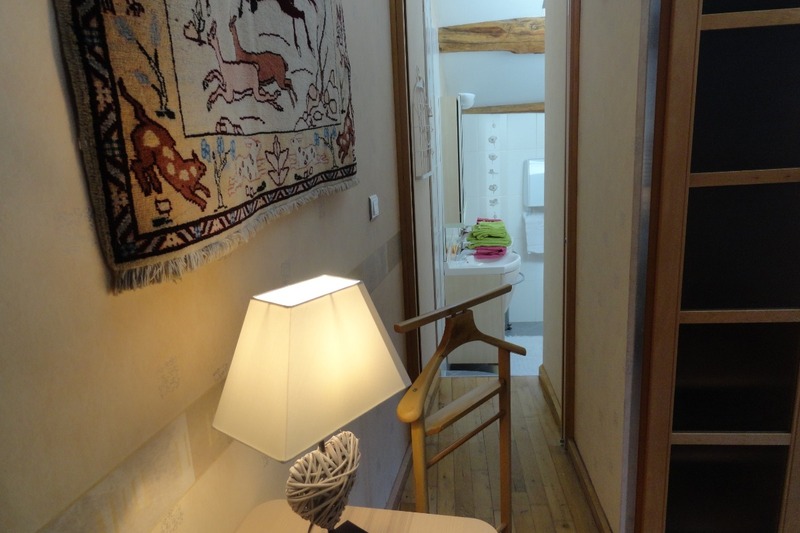 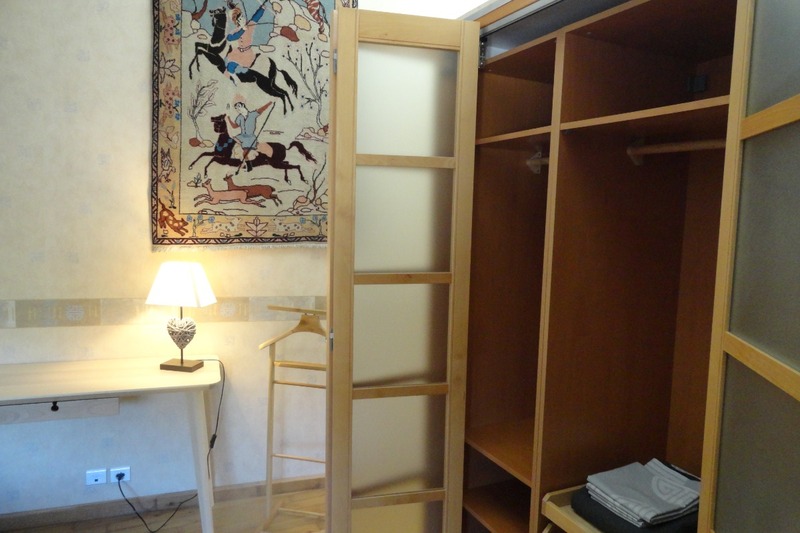 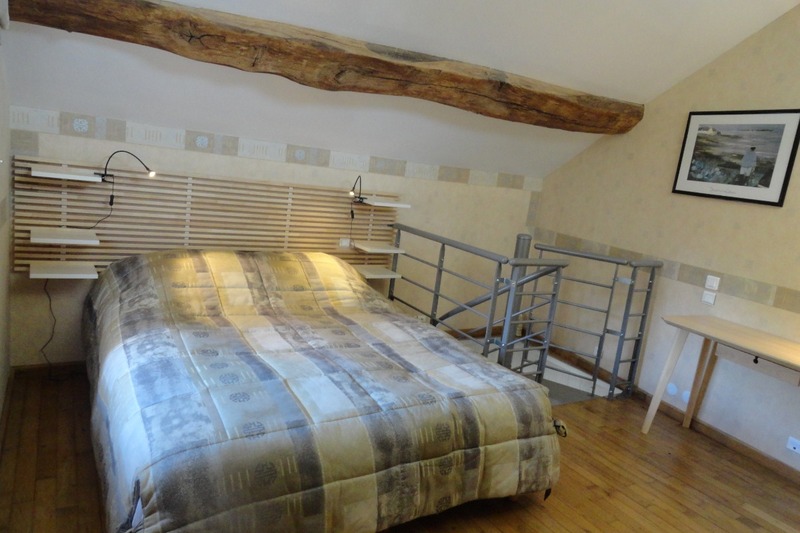 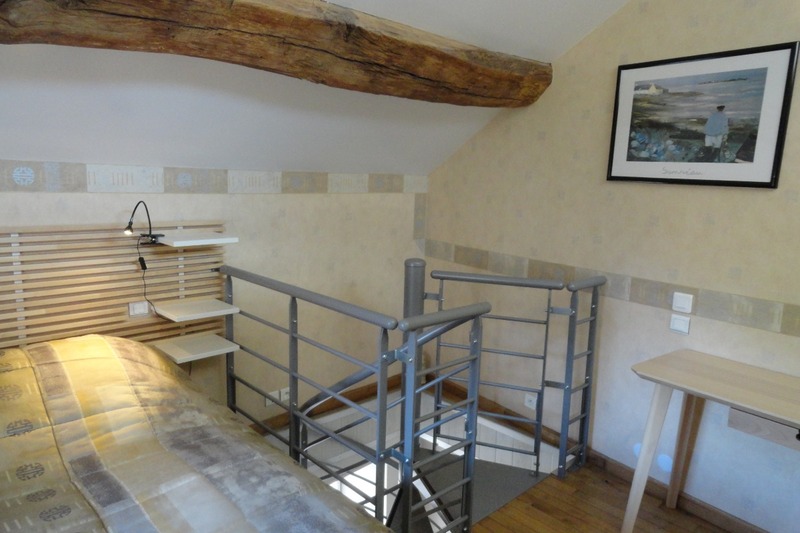 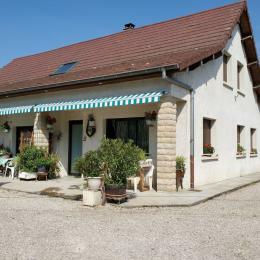 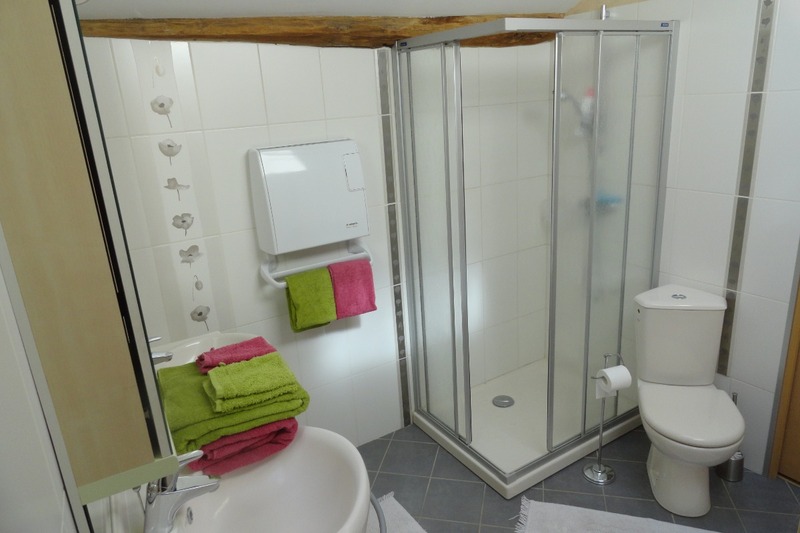 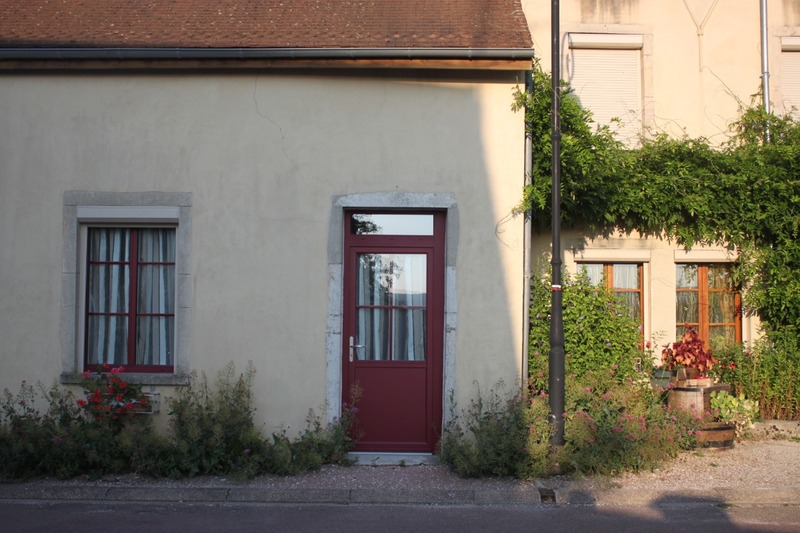 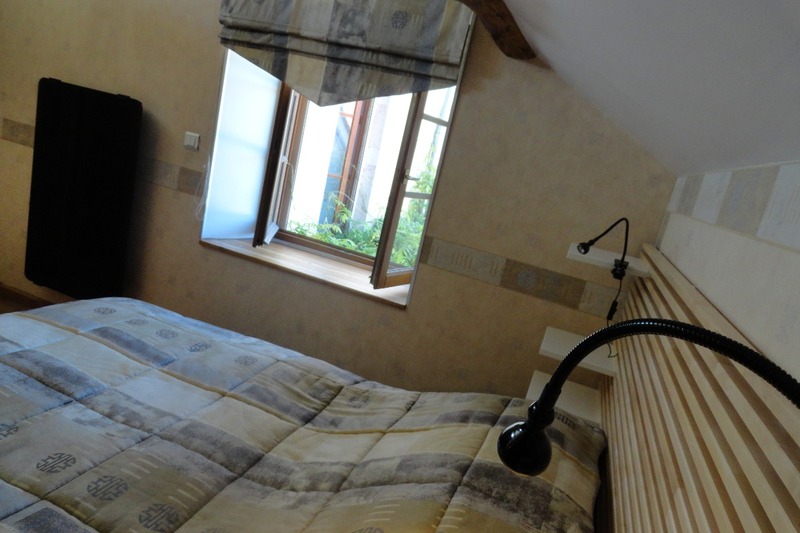 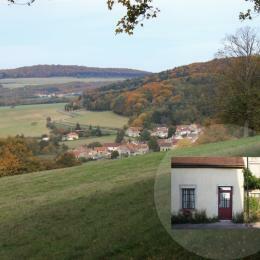 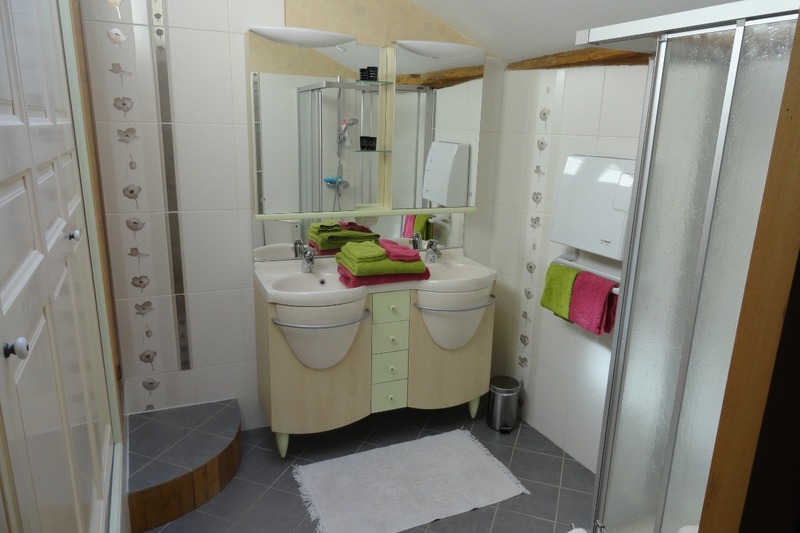 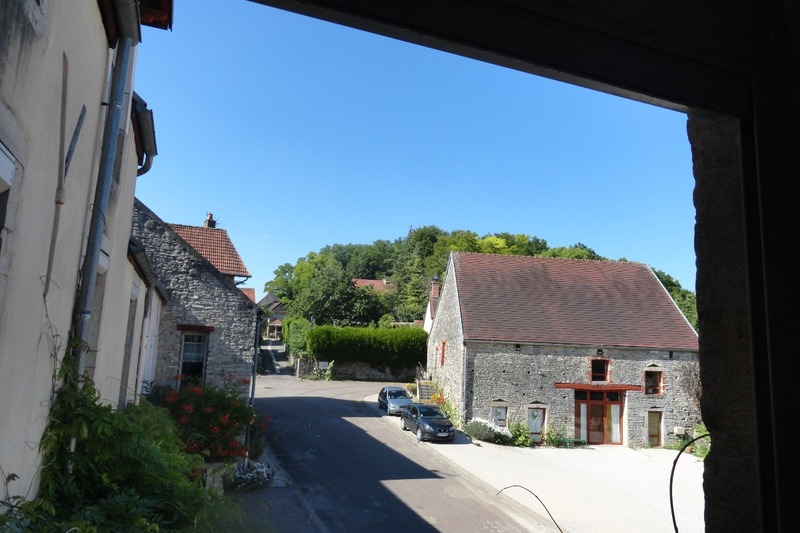 Welcome to "Vergîte" nice apartment with allow you to discover the region in all its aspects: vineyard, heritage, history, nature, in the area of the "Climats of Burgundy" classified as a UNESCO World Heritage Site. 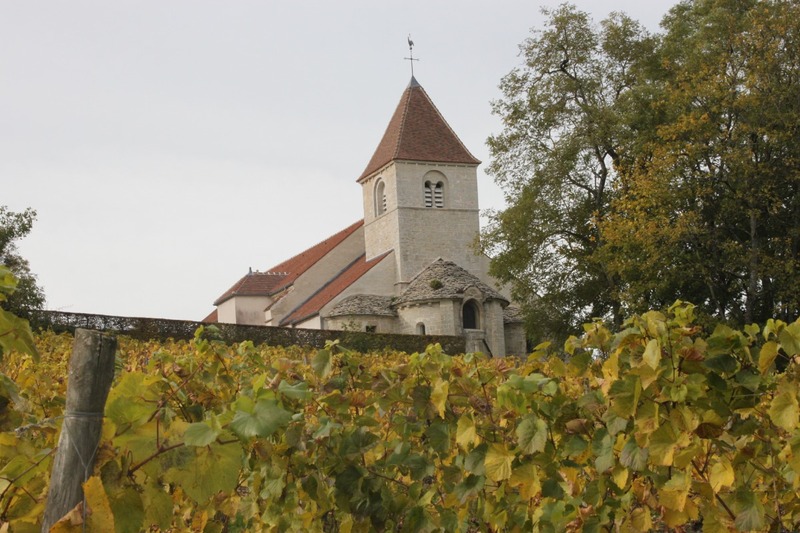 In Burgundy, a "climat" is a wine terroir combining plot, grape variety and know-how. 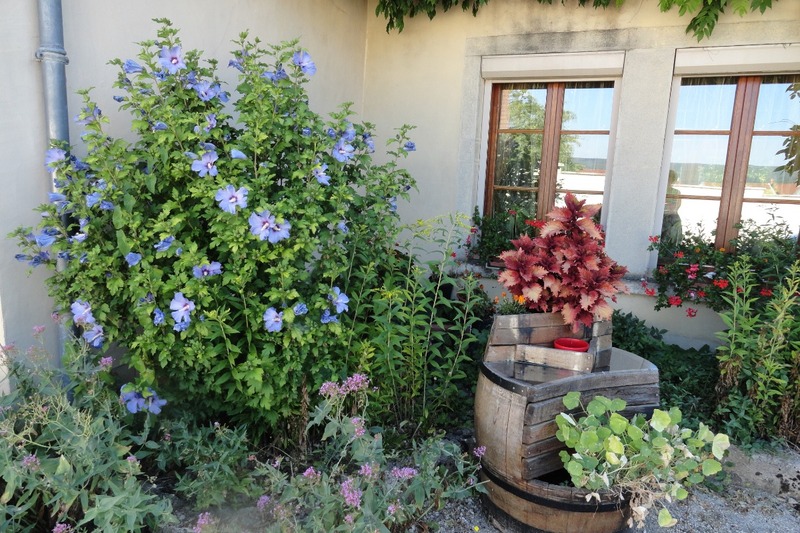 In the heart of Burgundy wine, in a charming village labeled "Village starry", "The green lung at the top of the grands crus" offers a space of tranquility conducive to relaxation and rest. 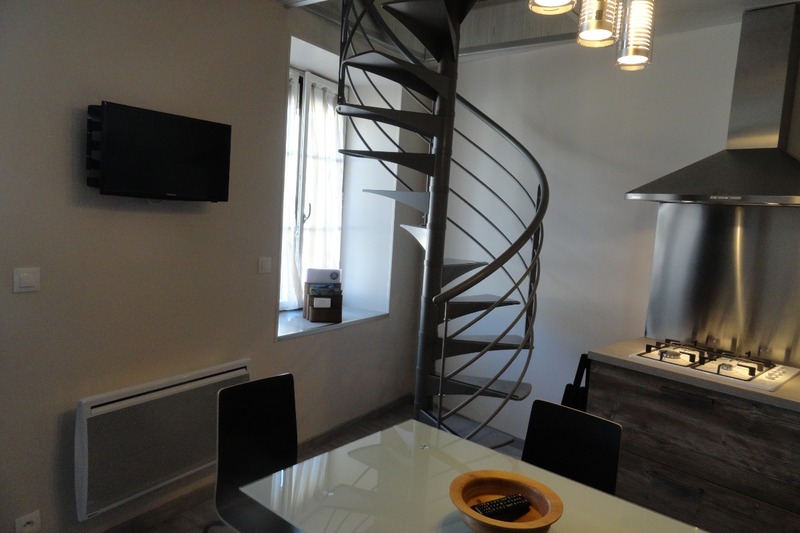 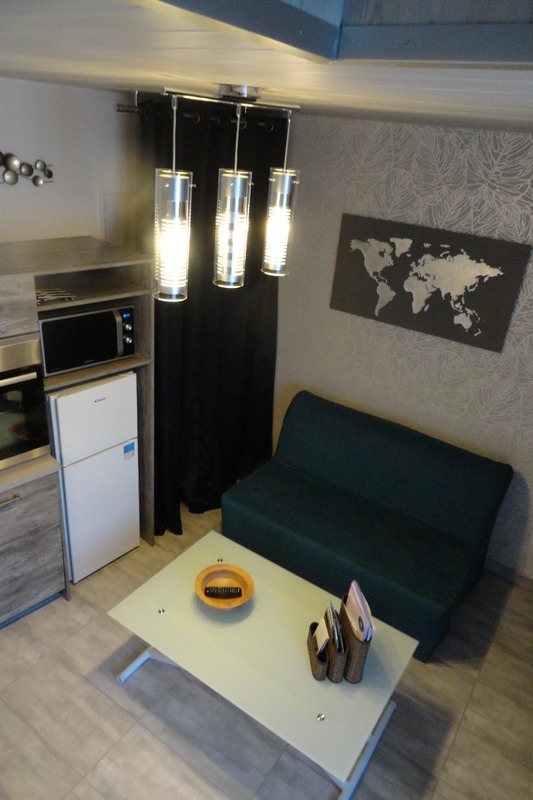 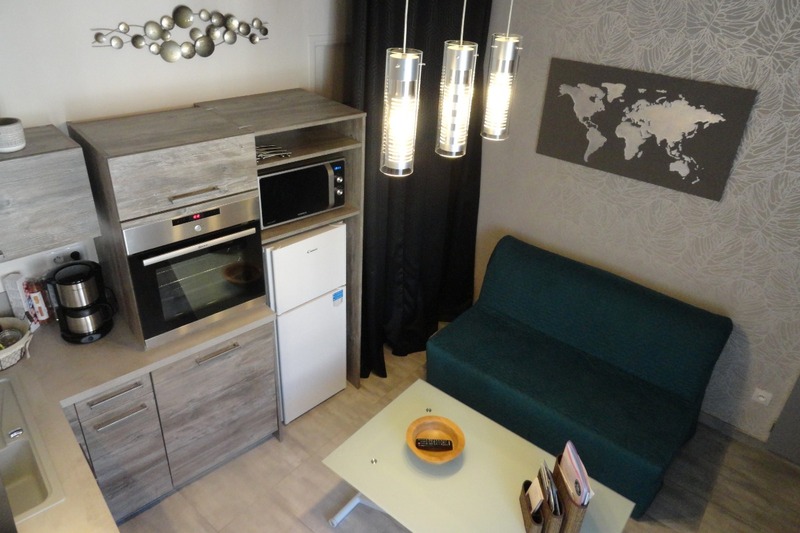 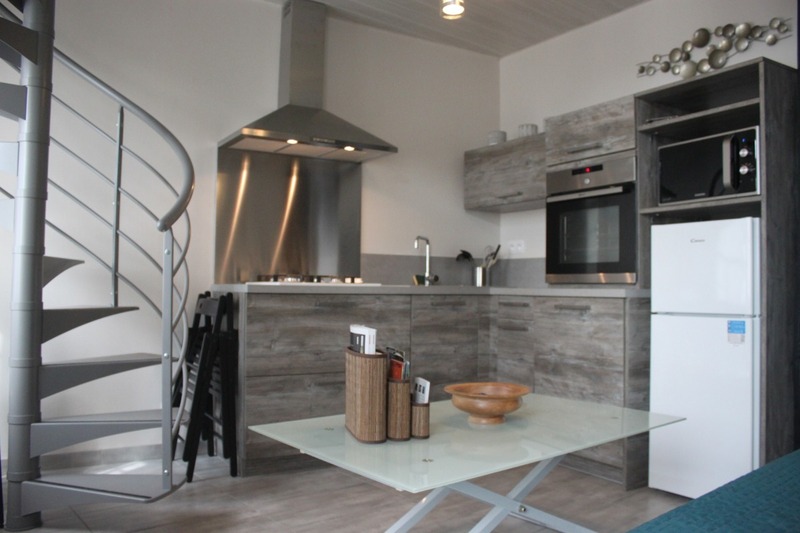 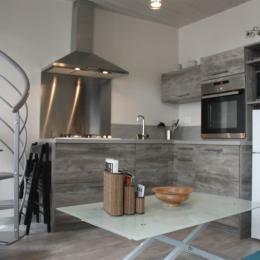 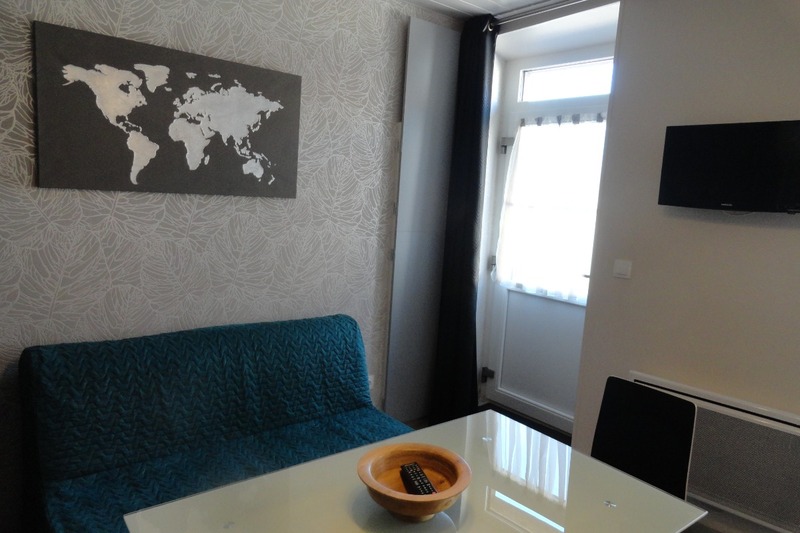 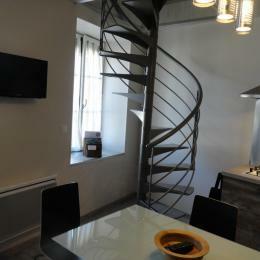 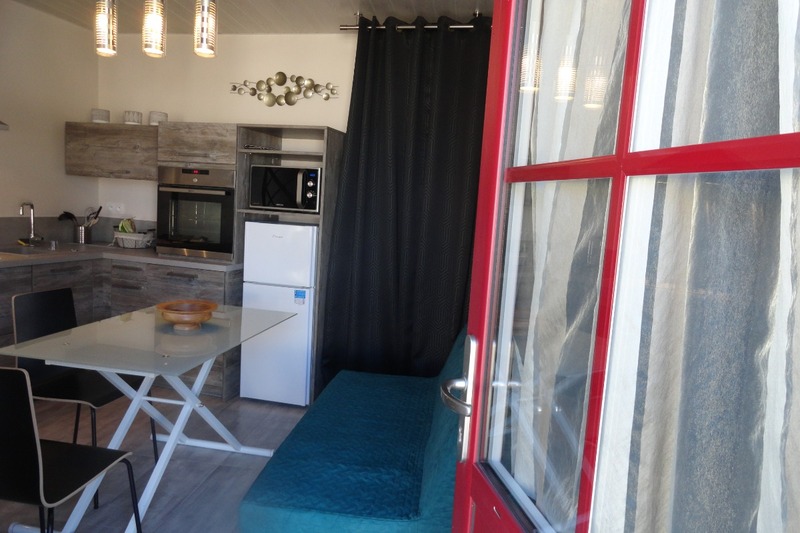 The apartment "Vergîte", renovated in 2018, consists of a living room with integrated kitchen with dishwasher, sitting area, convertible sofa BZ. 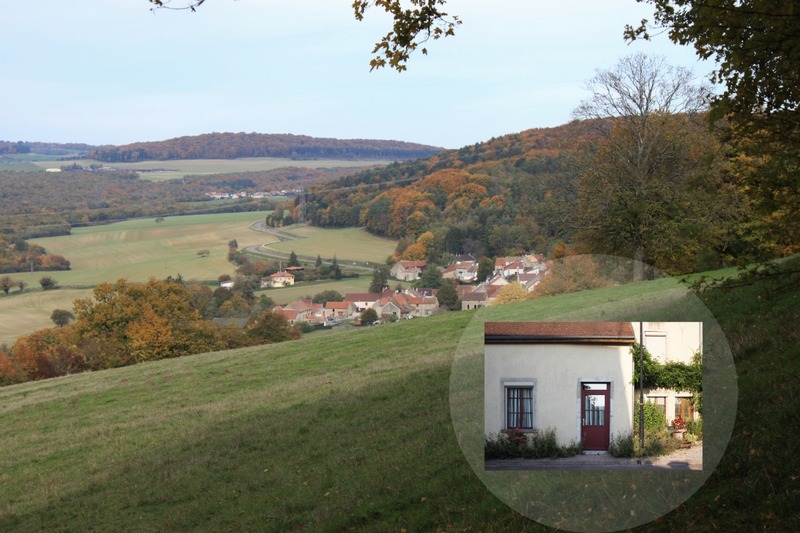 On the coast, on the high coasts, you will get acquainted with the wine, space which does not count less than 25 great wines in Gevrey-Chambertin, Chambolle Musigny, Echezeaux, Vosne Romanée. 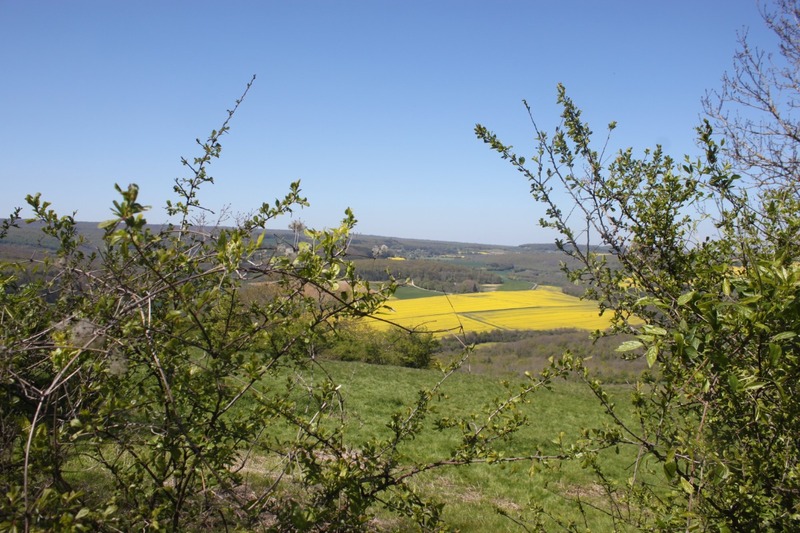 The natural environment offers great areas for hiking, mountain biking, horseback riding. 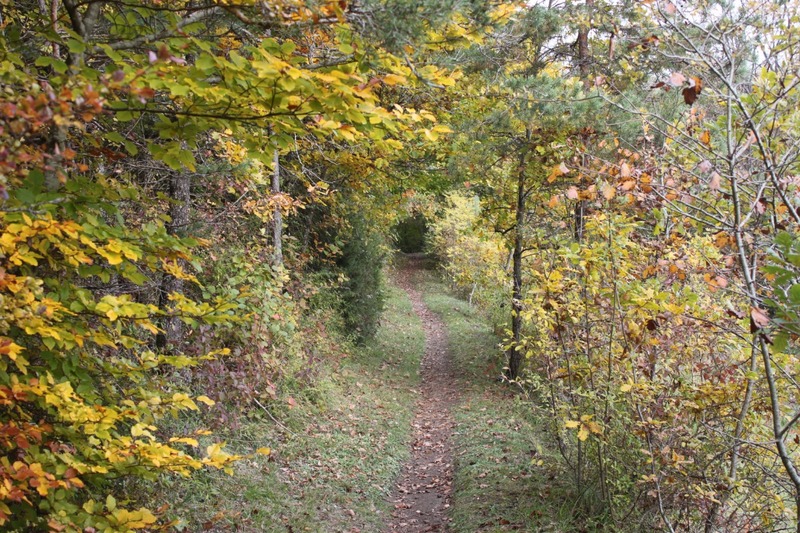 In addition, large wooded areas allow hunting.